I'm so excited that today is Saturday. The weekend is here, friends, and I sure do need it. This is my week to be the manager on duty at the gym, which means I've had to pull extra hours in the evening and will go in again tomorrow (for six hours). I don't normally work in the evenings or on the weekends, so weeks like this are always a strugglefest. I'm not complaining, trust me when I say that I realize my job/life balance is pretty cushy. But, today is Saturday and I have nothing major on my plate. If we were having coffee, I'd tell you that I'm sick. Again. Can we just talk about this? I work in a germ bed, and have two kids (one of which is in school). So getting sick is, like...totally the new norm for me. What ails me: I can't stop coughing and I'm certain there's a virus floating through my body because I have a rash. No pictures, I promise. I won't even paint a mental picture for you. It's something I've always dealt with, even when I was little. Get virus. Get hives. Repeat and repeat. Ugh. I popped a Benadryl, which is helping me combat my overpowering need to scratch from head to toe. I'm also rolling around in the Immunity and Decongest blends I purchased from 21 Drops. I just got them, and I think they arrived after the present combo of germs decided to inhabit my body. So I'm not writing them off as ineffective just yet. I bought the book that everyone is raving about. 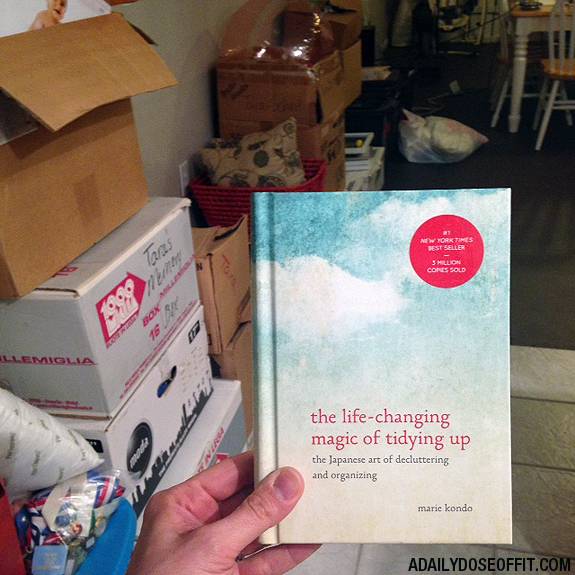 I'm late to this game, but I'm hoping The Life-Changing Magic of Tidying Up will inspire me to finally tackle all the clutter that's in my basement. Word on the street is that this book makes you want to purge, and I seriously need to purge because I'm notoriously bad about keeping things that don't need to be kept. If we were having coffee, I'd tell you that my daughter came home yesterday with her very first school pictures. I can't even. 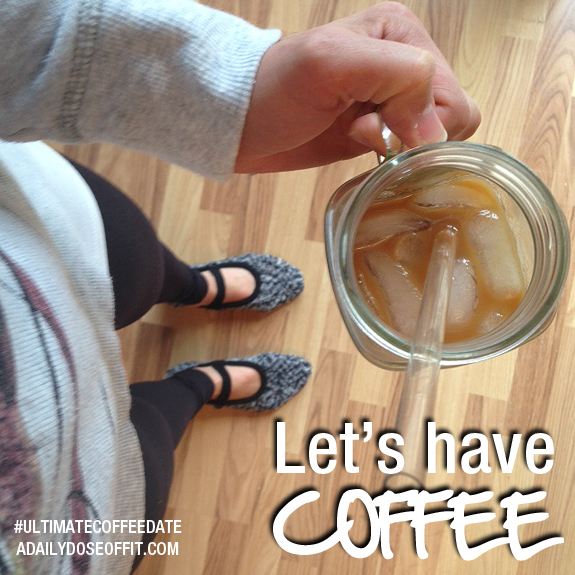 Question: If we were having coffee, what would you tell me?